Dutch, Amersfoort based producer IGor, born in 1992, has released a number of tracks with leading labels. 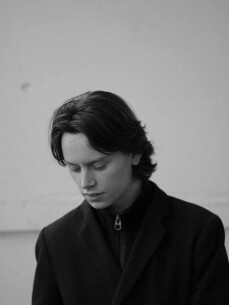 IGor started producing at the age of 16 in 2008. This was In particular Trance/dance music and did this for 5 years. In these years he participated in several dj contests on radio stations. One of them was on the well known station in The Netherlands “Radio 538” where he managed to reach the quarter finals in their contest with his track “Close To Me”. In 2013 he attended his first Techno festival and at that moment he found his true passion in the musical world. In 2014 he had signed his first contract and after that moment his techno journey started in no time.